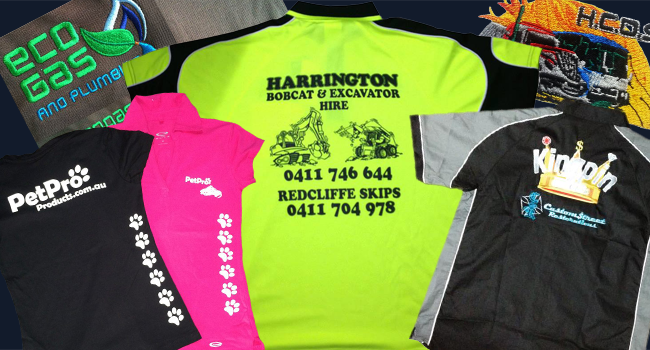 Need that business image transferred to your business clothing? Look no further. We can organise to get all your screen printing, embroidery or digital transfers done. We use trade qualified local businesses who supply and brand all your workwear, business apparel, sportswear, leisure clothing, headwear and promotional products. On-site embroidery digitising and heatseal or heat transfers are also available. We use only quality trusted clothing brands to ensure durrability and customer satisfaction. We are able to accommodate all orders large and small with a professional service at competitive prices. 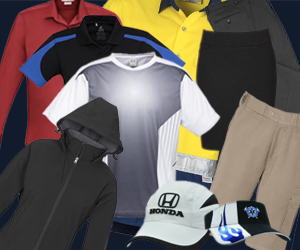 Below are some supplier links for clothing and apparel for embroiding.